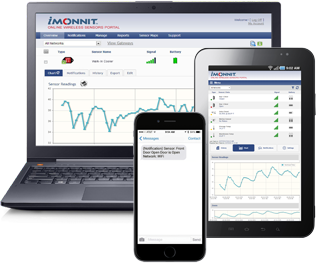 Vacant Home Monitoring | Monnit Corp.
Wouldn't it be great to know what is happening in HVAC closets, laundry rooms, or the general infrastructure of your 2nd home before little problems evolve into costly repairs? As a homeowner, you want to ensure your assests are protected around the clock. Monnit makes it easy to keep your properties in great condition by providing simple and affordable remote monitoring solutions for any location. 250' - 300' wireless range, which can easily be expanded with a wireless repeater. Prevent water damage and protect your home and the things within it. 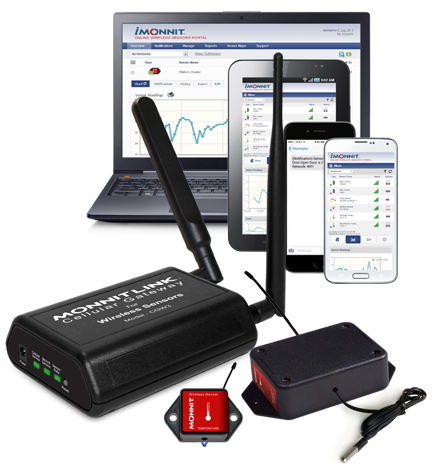 Monitor your properties 24/7 via internet. Android and iOS apps are available, free of charge.